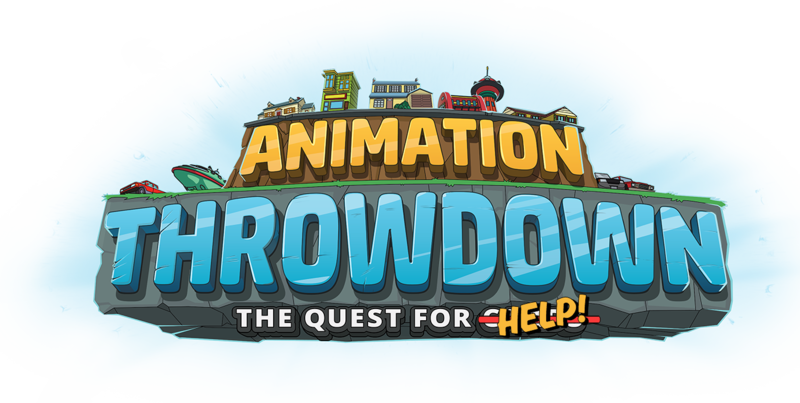 Share a short poem or haiku about Animation Throwdown and you could win 1,000 gems! Not a fan of writing? Support a friend or guildmate by voting to help them win! Submissions are open until 11:59 PM PT on February 15, 2019. Voting is open until 11:59 PM PT on February 17, 2019. Support selections will be announced throughout the contest period. Voted winners will be announced on Monday, February 18. FOR MORE DETAILS OR TO ENTER THE CONTEST, CLICK HERE.